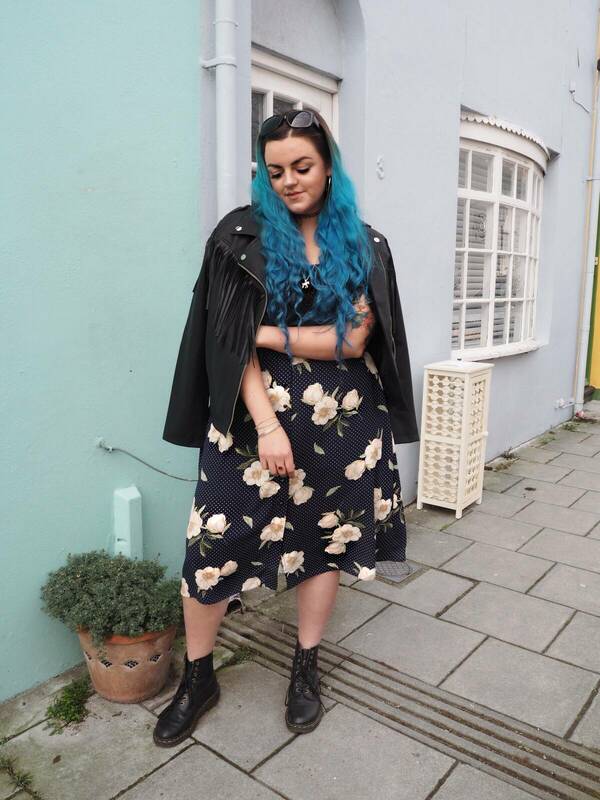 Our bodies come in all shapes and sizes, and the conversation around body positivity, and inclusive fashion is currently one of the subjects dominating the internet – which is fantastic and about bloody time! 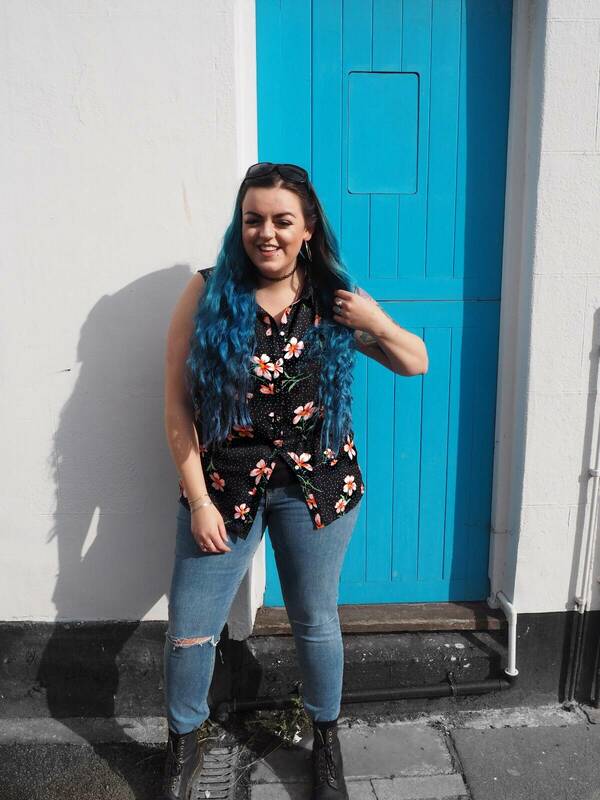 George at Asda got in touch as they’re working with bloggers to help them get the word out about their clothing range going to a size 24 as a standard, and coats/jackets to a size 30… How great is that? Asda are arguably one of, if not, the most affordable of supermarkets in the UK and although there isn’t one near me for my grocery shopping, if I’m ever near one I love having a browse of the clothing section. 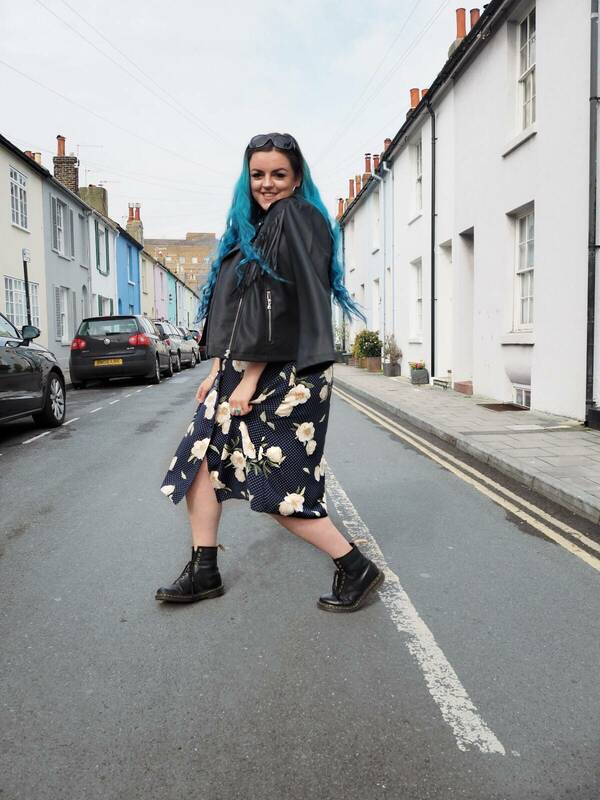 The fact that now they’re not only encouraging inclusive fashion, but also working with bloggers to get the message “out there”, speaks volumes to me! Size wise I’m very much an “inbetweenie”, I sometimes wear a size 12, I sometimes wear a size 18. It completely depends on the item, cut, and brand, but for ease I would usually say I’m size 14/16. 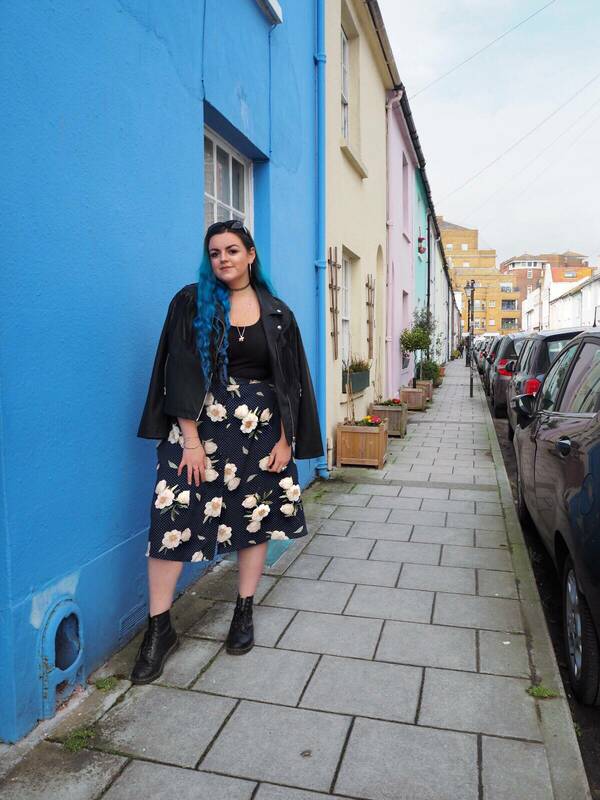 I sit somewhere in the middle of what the high street considers the bigger side of “normal”, and what the media calls “plus size”, that being said, I do have size privilege. I am privileged because I am able to easily buy clothes that fit me in most high street stores, and many others don’t have that luxury. If they want “on trend” fashion, they are forced to shop with brands that have ranges that are exclusively plus size (and often come with a price tag to match for the “exclusive plus size range” status). 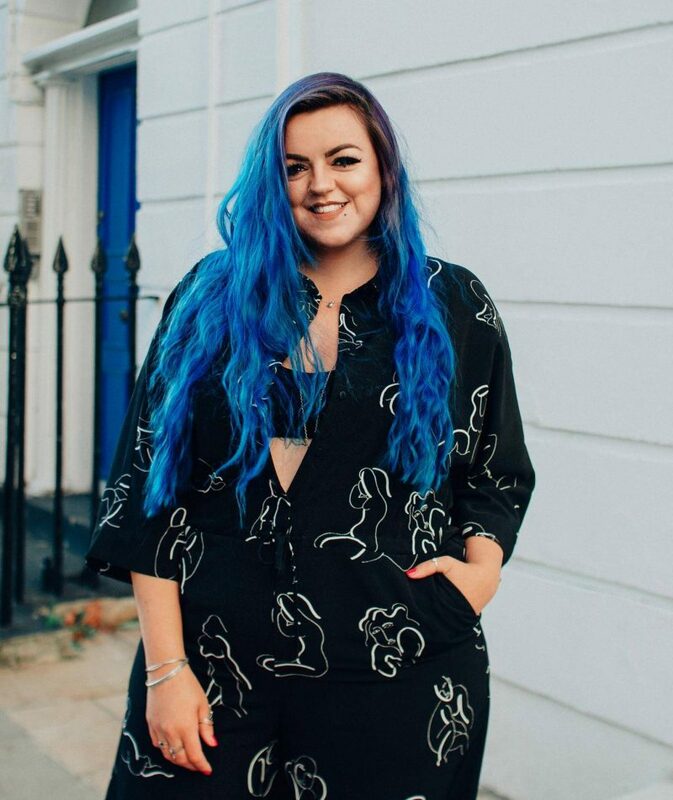 Whilst part of me thinks it’s great that brands do plus size ranges (inclusivity is obviously incredibly important), I also feel like having a specific separate “plus range” can be somewhat alienating and “othering” for those that wear those sizes… Why don’t clothing companies just make their main clothing lines more inclusive and accessible for more sizes? Ah there we go, behold the jeans of dreams! I absolutely adore the cut of the jeans I got, I’m wearing a size 16 and not only did I feel comfortable, I felt as though they actually suited and flattered my shape. I think about my body (and chub) a lot, and I often really hate the size that I am and feel so self conscious, so it was nice to try something as fitting as these jeans and feel good. I’ve had my fair share of negative comments to my face, and behind my back because of my weight (both growing up and in recent years). 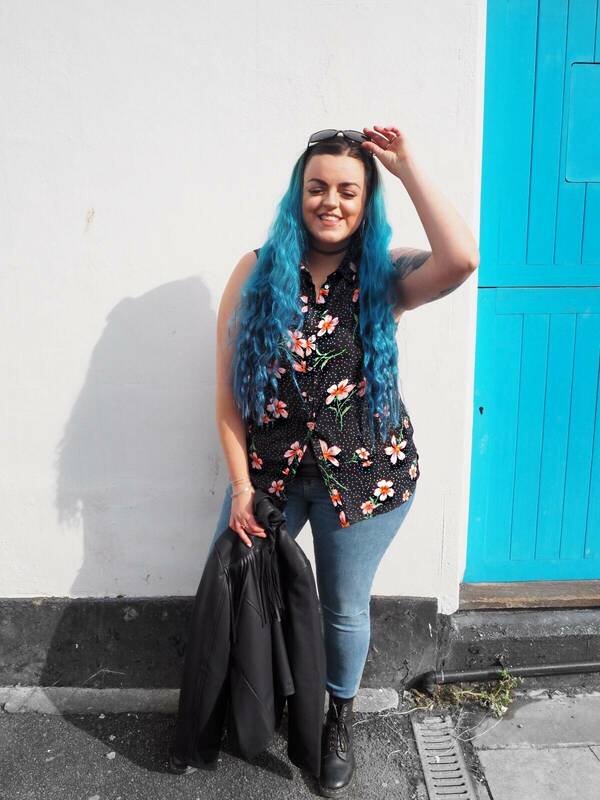 Whether it’s from friends, acquaintances, family or people I’ve had a crush on (it’s pretty horrid having someone laugh after finding out you fancy them, because of your size), but thanks to accessible fashion such as the cute items you can find in the George at Asda section I’m actually feeling ready for Spring and keeping an eagle eye on the website too for further bargains! Whilst theres definitely still space for George at Asda’s clothing to be a little more inclusive with further sizes, for now this is a great first step from a supermarket clothing brand – doing a hell of a lot better than most high street stores! Is there anything here you love the look of and you fancy adding to your Spring wardrobe? pssst – you can also find some discount codes for the George website here, let me know if you end up buying anything!